Irving, TX: TransIT, LLC the leader in transportation software development today released the new Android and iOS mobile apps. TransIT Truck Mobile Apps are free combination app for the TransIT Web App. 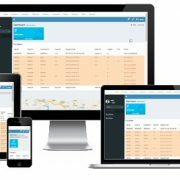 Mobile apps enable each truck operator to receive dispatch, manage loads, send paperwork, check calls, and more. 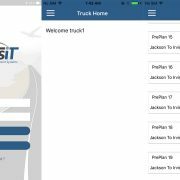 If you are an owner operator, small, medium, or large trucking company and have a need for low-cost, efficient trucking management system please sign up now by going to http://www.transittms.com/. Once signed up, your account will be set up to use. 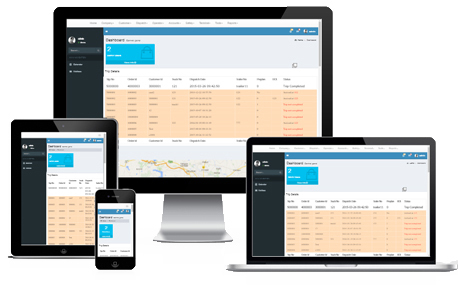 TransIT is a completely web/cloud based Trucking Management System. There is no need for local hardware except your computer to work on. TransIT can save up to 97% in the trucking operation cost. TransIT is a simple user-friendly Trucking Management System. New mobile apps are added bonus to the original web app and enable dispatch, safety, service to always in touch with operators. Current TransIT users may download the apps from transittms.com website or from the app stores listed below.